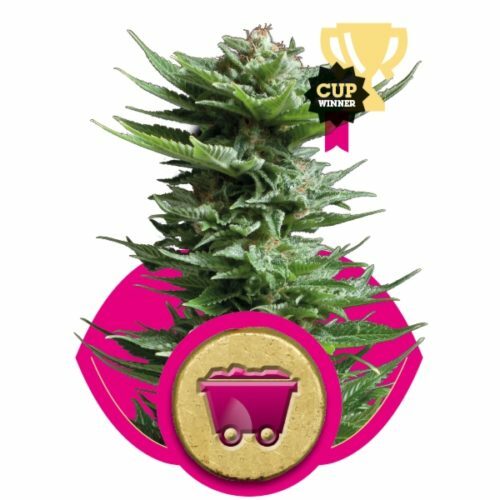 Biddy Early is Serious Seeds outdoor cannabis variety especially developed by Magus Genetics for the Dutch humid and cold climate. 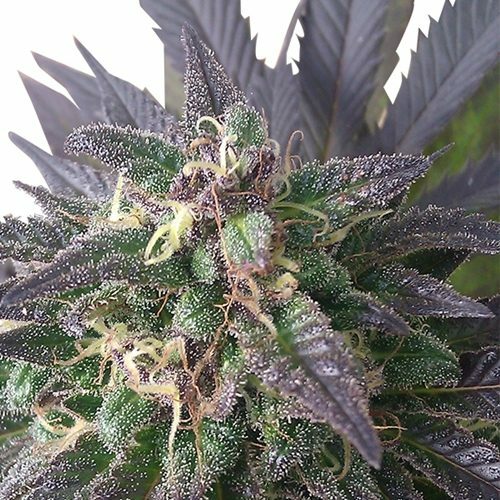 This cannabis strain is already one of the best ever for the northern countries of western Europe. It can easily reach 2 meters of height in a normal outdoor season. 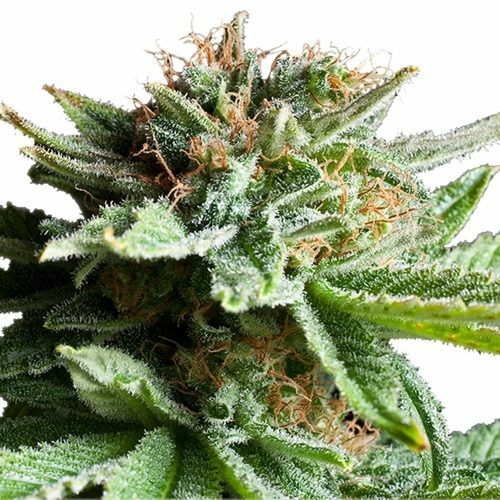 Its relatively early finishing time combined with a good resistance against molds make it very suitable for outdoor grows in the Dutch and similar climates. 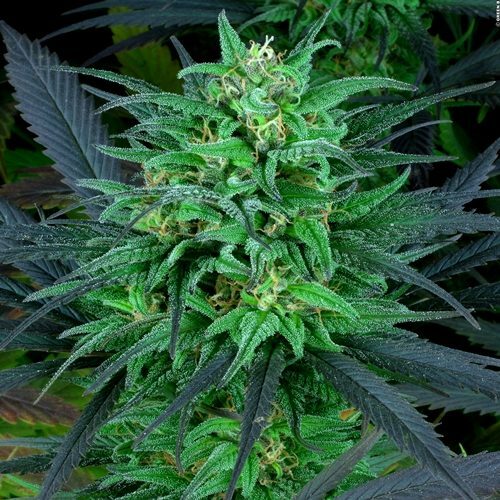 This very easy to grow plant is perfect for the inexperienced grower and therefore our “Startersmodel”. 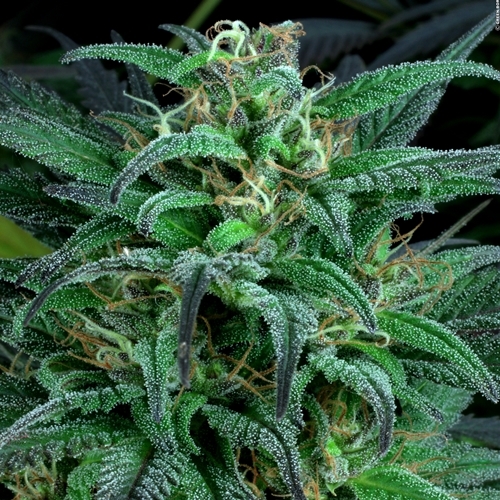 The price of this variety is kept extra low to give beginners and people with smaller budgets the chance to also grow a strain of Serious quality. Most plants will show red and purple colours under low temperatures. The Biddy Early gives great results indoors as well, but keeping mothers in a vegetative state is difficult because of its willingness to start flowering. The aroma is a mix of an unfamiliar earthy scent and a sweet candy taste which gives a surprisingly pleasant and powerful high. Some people claimed it was the best they ever smoked.